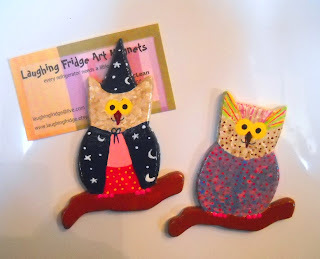 Laughing Fridge Art Magnets: Hoooooo Gives a Hoot Giveaway! We're hosting a HOOT of a GIVEAWAY on behalf of The Loud and Wacky Street Team on Etsy, of which we are proud members! Here's your chance to win some owlfully neat prizes! 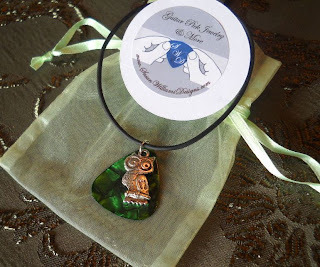 A very cute owl pendant necklace from Susan Williams Designs, another wacky member! 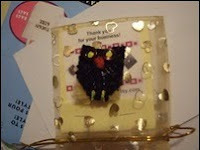 And a felted owl pin/brooch from Soul In Chains!!! PLEASE! Read the full giveaway RULES to make sure your entry or entries will count! This giveaway is open to EVERYONE WORLWIDE! Leave your email or a way to contact you with each entry!! 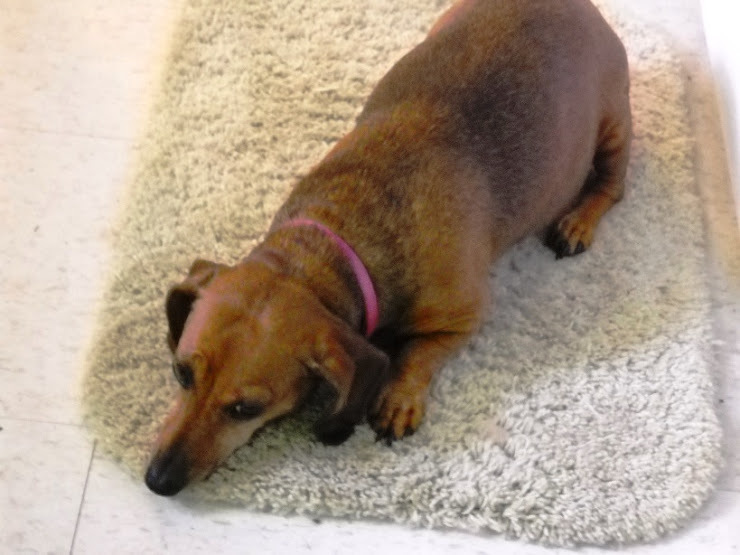 Go to Susan Williams Designs and pick out a favorite item and comment back here with the item. This counts as ONE entry. (So one comment). Go to Laughing Fridge Art Magnets and pick out a favorite item and comment back here with the item. This counts as ONE entry. (So one more comment). Go to Soul In Chains and pick out a favorite item and comment back here with the item. This counts as ONE entry. (and so another comment...). You must do the above things first!! There are several other ways to get an additional entry! a. Go to the The Loud and Wacky Street Team blog and pick out a favorite item from one team member (see shops links on left side of blog) and comment back here with the item. b. Make a purchase at Susan Williams Designs and leave your comment here with the transaction number. This will be verified. Your purchase will earn you FIVE (5) entries. e. Follow this blog and comment here that you did. If you are already following, leave a comment here that you are. 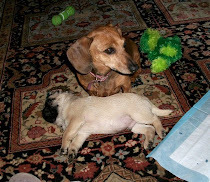 f. Follow the LAWST blog and comment here that you did. If you are already following, leave a comment here that you are. g. Blog or twitter about this giveaway in a separate post all of its own and be sure to link it back to here. Leave a comment here with your post link.Make sure there is a way we can contact you. If there isn't and your name is drawn, your entry will be invalid. This giveaway will end Sunday, March 28, 2010 at 5 P.M. PST. The winner will have 5 days to reply to the message that they have won. Failure to do so will result in a forfeit of the prize and another name will be drawn. HAVE A HOOT OF A GOOD TIME WITH THIS GIVEAWAY AND GOOD LUCK TO OWL YOU ENTRANTS! Woo hoo I love this cute lil fishie! I love Queen of Hearts ... Purple Heart and Pearl Earrings of NeverOrdinary's Shop! twittered about it from my phone! Hope you get more entries! I like My Heart is Full Of Love charm bracelet from Susan Williams Design. I like Funny Fish fridge magnet from laughing Fridge Art magnets. I like the pastel violet mini from Soulinchains. I like the Fantastic Yarns Alive optical mouse cozy from Soul In Chains. Mixed Maroons mini bag - I so envy knitters! Great giveaway! I like the Skull Guitar Pick Ship Key Ring Watch from Susan Williams Designs. Cute Minibags! I like Stark Cold and the Mossy Heart Bag mini bag.